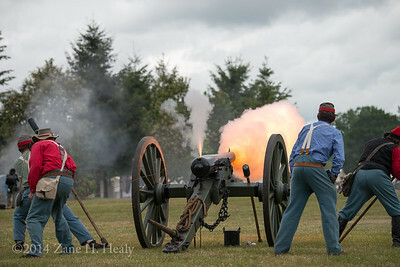 Vent Hole Flame! 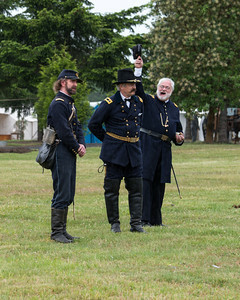 The first battle on May 18th at the Cheadle Lake Reenactment in Lebanon, Oregon. 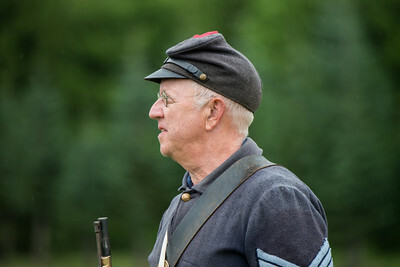 Mystery Visitor At the Morning Parade on May 18th at the Cheadle Lake Reenactment in Lebanon, Oregon. 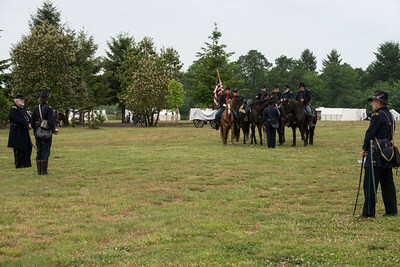 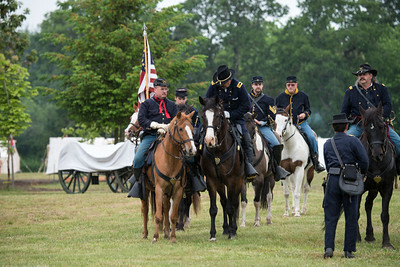 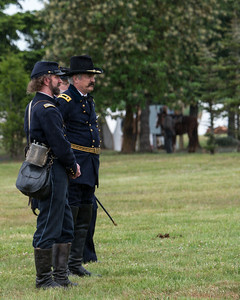 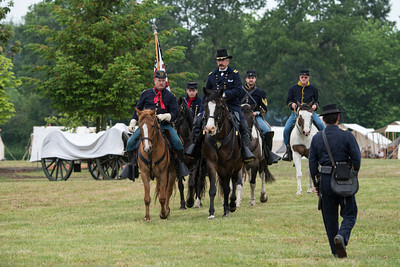 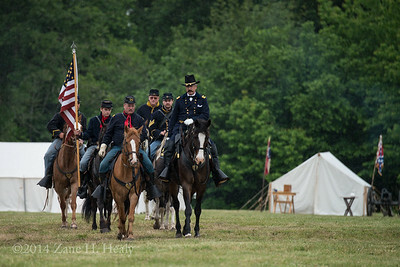 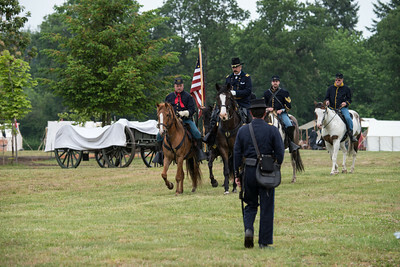 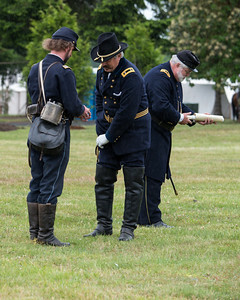 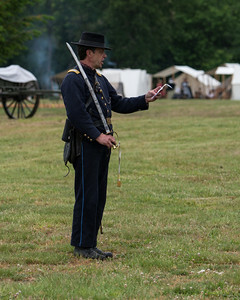 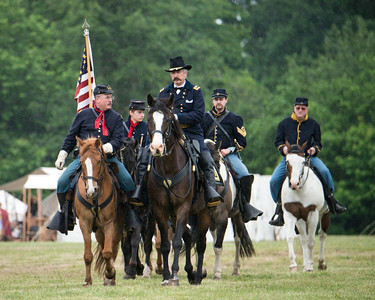 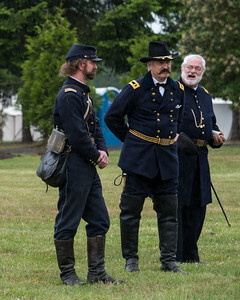 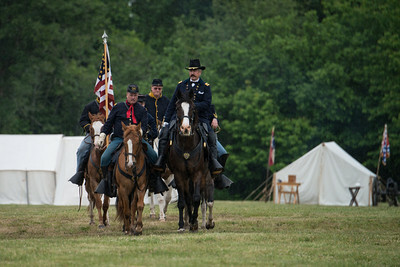 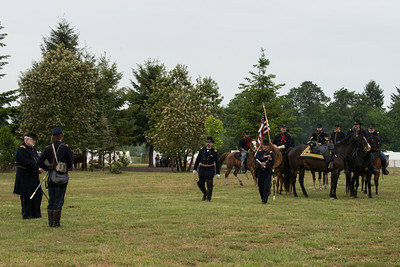 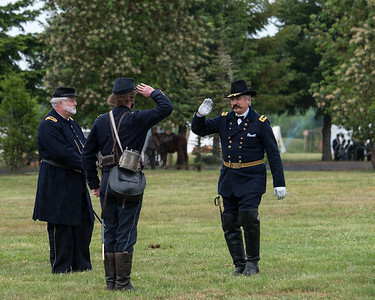 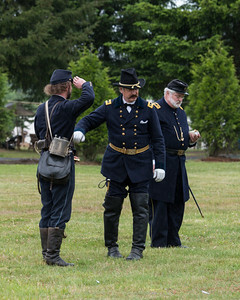 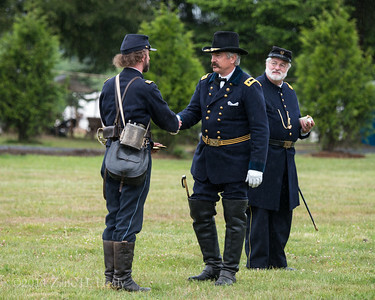 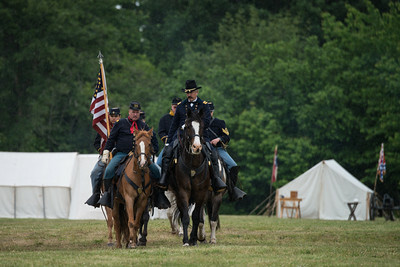 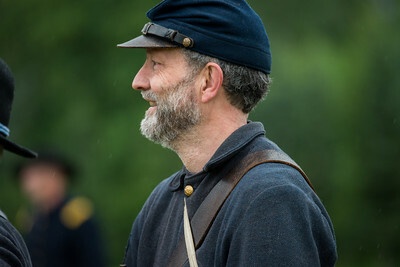 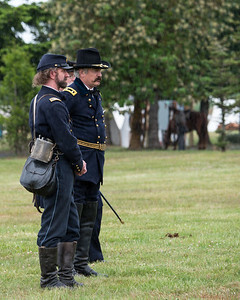 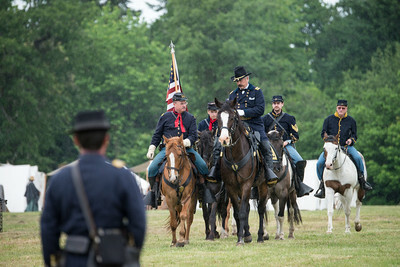 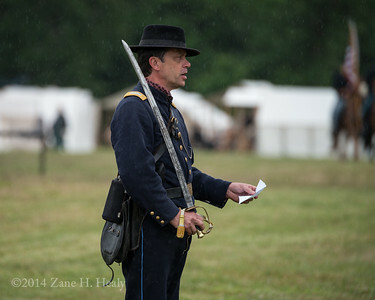 Greeting the General At the Morning Parade on May 18th at the Cheadle Lake Reenactment in Lebanon, Oregon. 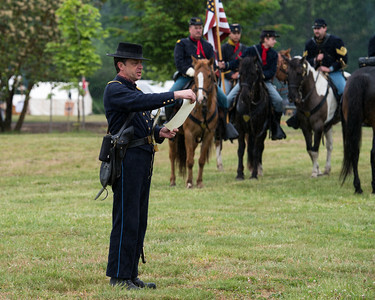 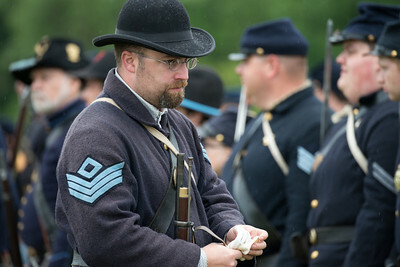 Reading the Announcement At the Morning Parade on May 18th at the Cheadle Lake Reenactment in Lebanon, Oregon. 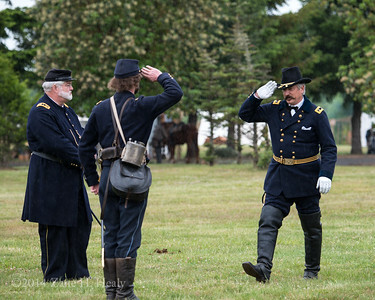 Promoted to Full Colonel At the Morning Parade on May 18th at the Cheadle Lake Reenactment in Lebanon, Oregon.